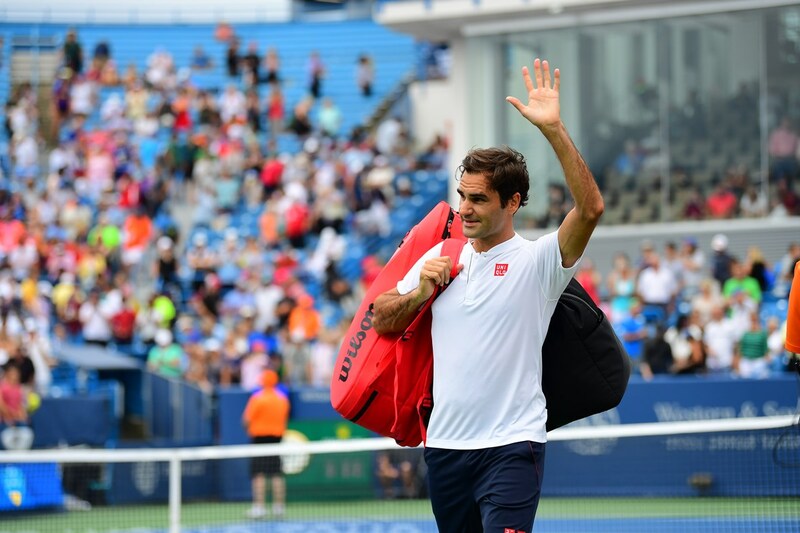 As the 2018 Western & Southern Open draws to a close, we’ve got some final comments, thoughts and analysis courtesy of the players themselves. Enjoy! “Well, I hope it will not be the same final for me (smiling). We haven't played each other for quite some time, which is unusual, because I'm used to playing Roger, over the course of almost 10 years, I have played him so many times. Q. The tournament guide has nicknames for players that apparently came from the players themselves. For yours, it says "Money," as in cash. Q. I don't know. That's why I was asking. Do you have a nickname that sounds like that? Halep: Oh, Mony. Now I got it. It's M-o-n-y. Q. We can't call you Money? Q. You're not going to give us money? Halep: Give you money? I will, but if you give me a reason, I will (smiling).